What Does Romans 6:11 Mean? Christ not only died for our sins - to pay the price for our sin, but He died to sin - so that the power of sin might be broken in the lives of all who believe in Christ. 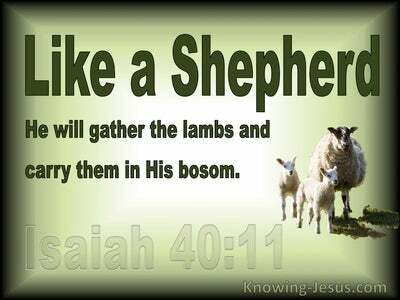 Just as Adam was the federal head of all his physical seed (i.e. all humanity), so Christ is the federal head of all His spiritual seed (i.e. all Church-age believers). Just as all who are physical descendants of Adam are imputed with Adam's fallen sin nature - so all who are Christ's spiritual children are imputed with Christ's perfect righteousness: for as in Adam all die.. even so in Christ shall all be made alive. As in Adam all are condemned, so in Christ there is no condemnation. As in Adam we are all sinners, so in Christ we are all saints. As in Adam we are under the curse of the law and the wages of sin, so in Christ we are not under the curse of the law but under grace. 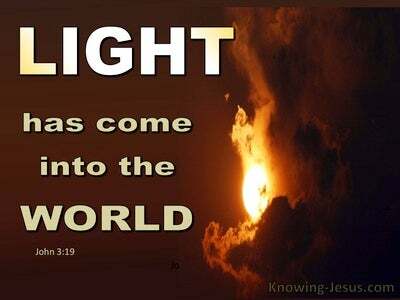 The wages of sin have been paid in full and we have received the free gift of eternal life, through Jesus Christ our Lord. Christ identified with our sinfulness so that.. as the federal Head of God's new creation, believers are identified with His righteousness: (for you have been made the righteousness of God in Christ Jesus: Rom.3:22). But we are also identified with His death: (you died with Christ: Rom.6:8). We are identified with His burial: (you were buried with Christ: Col.2:12). We are identified with His resurrection: (you have been raised with Christ: Col 3:1).. and because we are positioned IN Christ, we are seated together with Him in heavenly places: Eph.2:6. God's word is not telling us some airy-fairy, unable to comprehend fantastic fantasy. This is truth, but many Christians do not take to heart the truth of Scripture and live a defeated life, through unbelief. 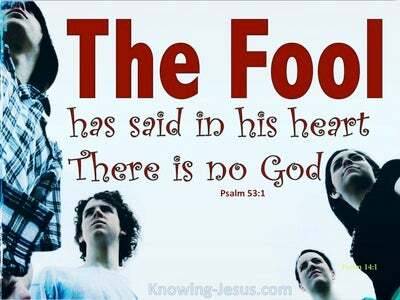 But God wants us to believe His word.. to trust His word.. to reckon His word as fact and then to act upon His word. We readily believe that Christ died FOR our sin, and praise Him that the price of sin has been paid. But it is equally important to believe that Christ died TO sin. We are to take this truth to heart.. for our identification with Christ's death, burial and resurrection not only paid the penalty for our sin, but has also severed us from our relationship with Adam - transferring us from Adam's fallen, sinful race (where we were imputed with sin) into Christ's new, perfected race (where we are imputed with Christ's righteousness) . 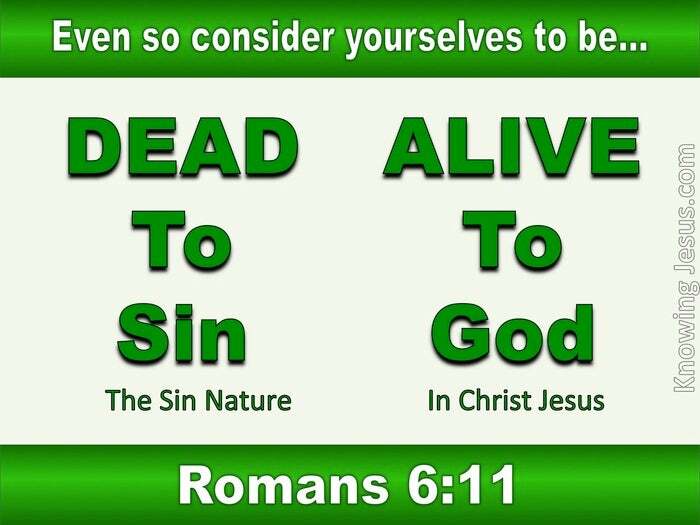 Our identification with Christ cut us off from our association with the first creation.. the old sin nature... the curse of the law and all that is connected with the first sinful creation in Adam, which placed us under eternal condemnation. 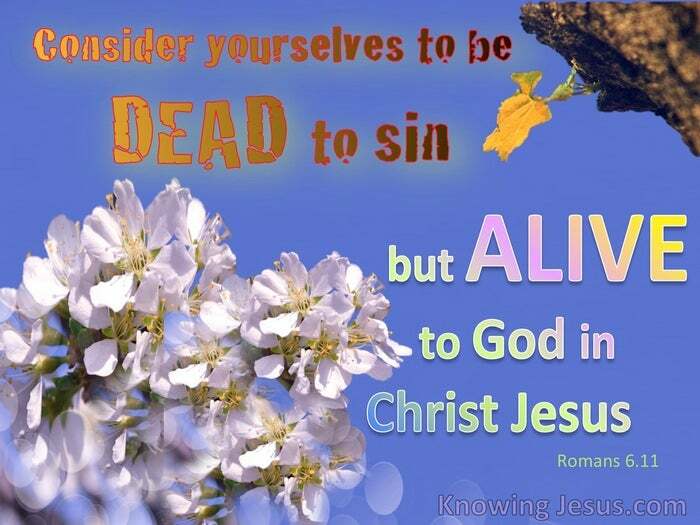 Instead we are urged to consider ourselves to be dead to sin, but alive to God in Christ Jesus. Our new position IN Christ has removed us from all the terrible effects that were ours through birth into Adam's fallen race. The curse of Adam has been removed because we are in Christ. The penalty of sin that was our because we were part of the first creation has been lifted and paid for.. and we are now part of a new creation. The power of sin that enslaved us, condemned us and separated us from God has been broken, because we have received a new life - the new life of Christ, which we were given when we first believed. The curse of the law has also been removed, for the law has no power over a dead person. 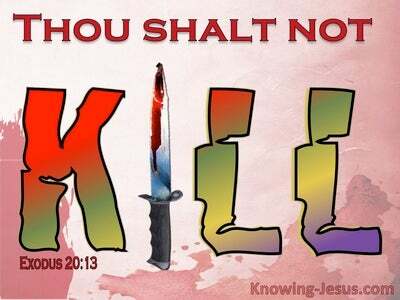 Indeed because we are now in Christ we are to reckon ourselves dead to everything that we used to be, dead to sin - dead to the law - dead to the things that were ours in the first Adam - dead to the power of Satan in our lives - dead to the entrapments of the original creation. And we are to reckon ourselves alive in Christ - alive to the new nature that we received at Salvation - alive to God in Christ Jesus our Lord. Because we died with Christ the power of sin to keep us enslaved has already been broken - we are no longer in Adam. Our life in Adam was part of the old creation - which condemned us, but our new life is now hid with Christ in God, for we are part of a new creation - which is outside the realm of sin, the influence of death, the jaws of hell and the jurisdiction of the law, for there is no condemnation to those that are in Christ Jesus.. However, the old sin nature will do its best to overpower the new nature in Christ.. for the flesh lusts against the spirit and the spirit against the flesh. The old sin nature lusts against our new life in Christ and vice versa, but in Christ we have all we need to keep the old self in the place of death - for His grace is sufficient - His power is made perfect in us.. as we abide in Him. How important to take to heart the truth of God's word and reckon ourselves dead to sin and alive to God in Jesus Christ our Lord.